Yearly, MoreApp has new waves of interns. They're either third year university students doing their placement or 4th year students who have to write their thesis. The placements are available in not only Rotterdam, but also Berlin and Barcelona! They apply for a job in either the Marketing or IT department. Curious about their experience? The following testimonials are from students at our Rotterdam office. 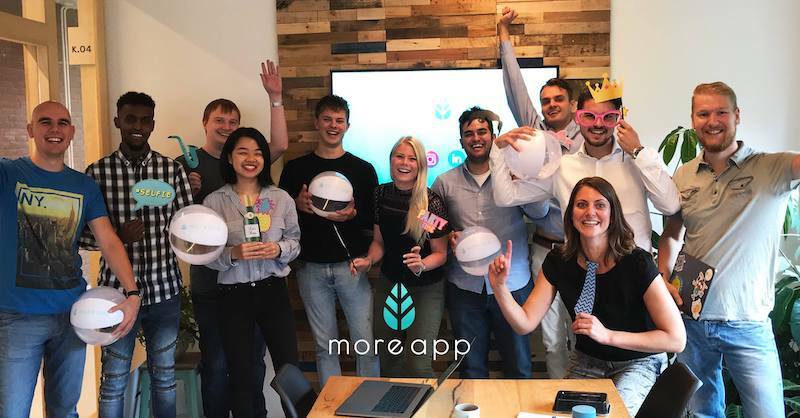 Interested in doing your internship at MoreApp? Apply now!